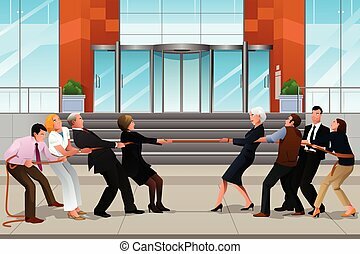 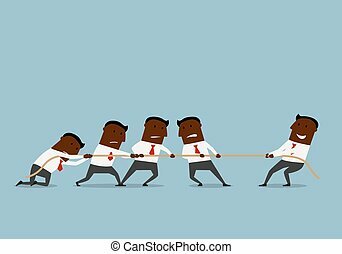 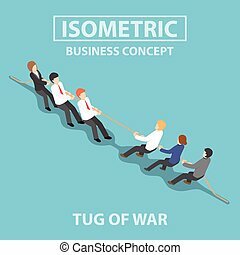 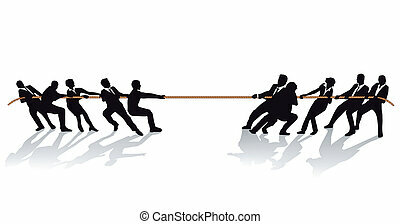 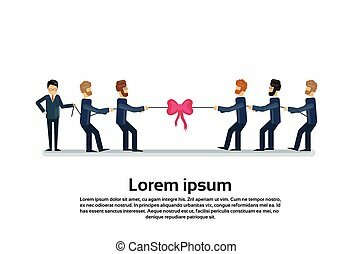 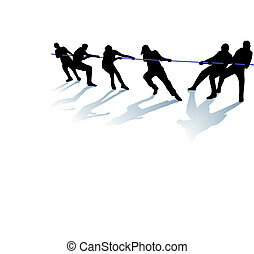 Business people tug of war competition concept. 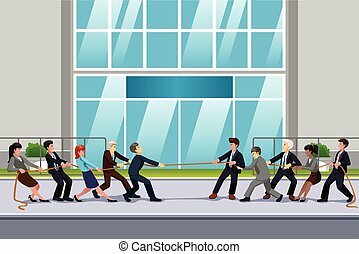 business teams engaged in a rope pulling test contest. 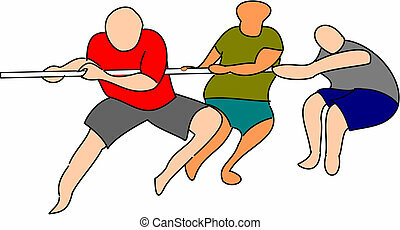 Three people participating in a tug of war. 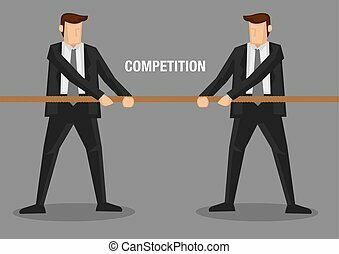 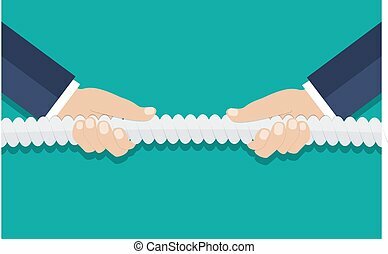 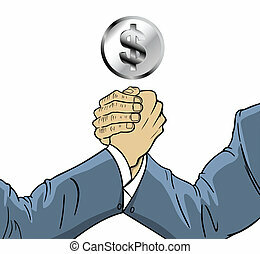 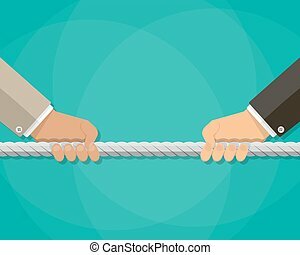 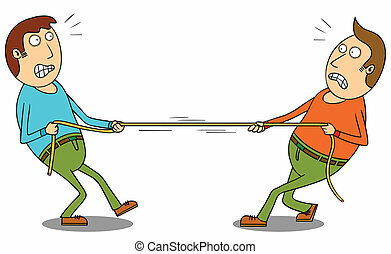 Two businessmen in tug of war contest with text competition between them. 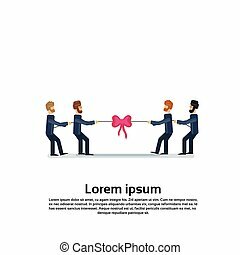 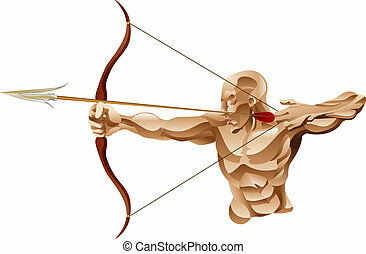 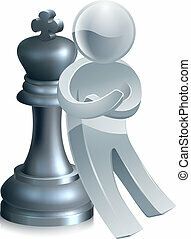 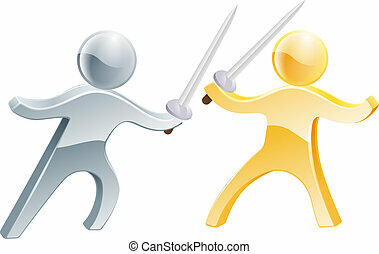 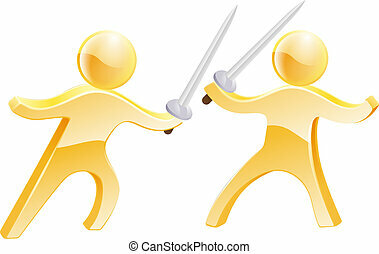 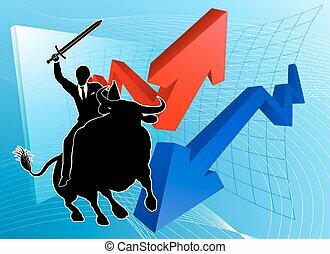 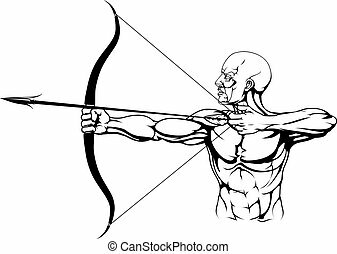 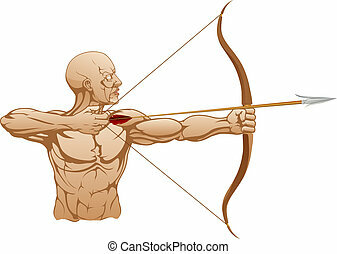 Conceptual vector illustration for business metaphor. 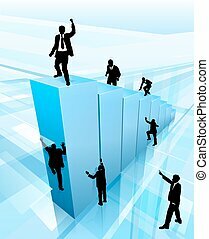 Concept for success. 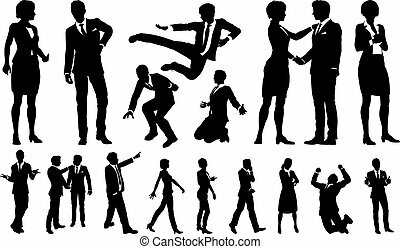 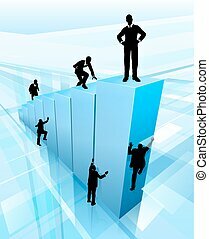 Business people in silhouette competing by being first to get to the top of a graph structure. 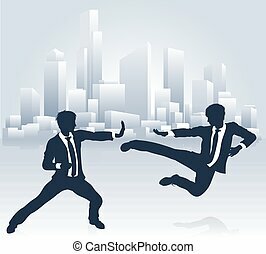 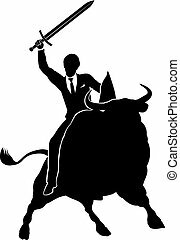 Businessman in silhouette in mid air jumping across a mountain gap. 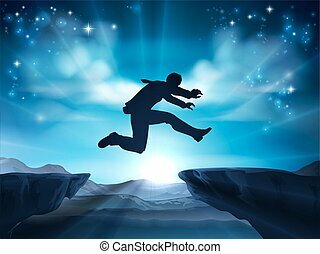 A concept for taking a leap of faith, being courageous or taking a risk in business or ones career. 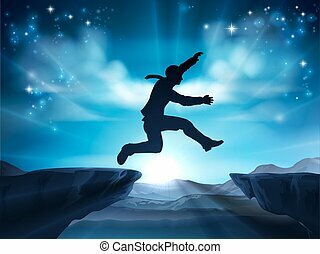 A businessman in silhouette jumping across a mountain or cliff top gap. A concept for taking a leap of faith, being courageous or taking high risks in business.